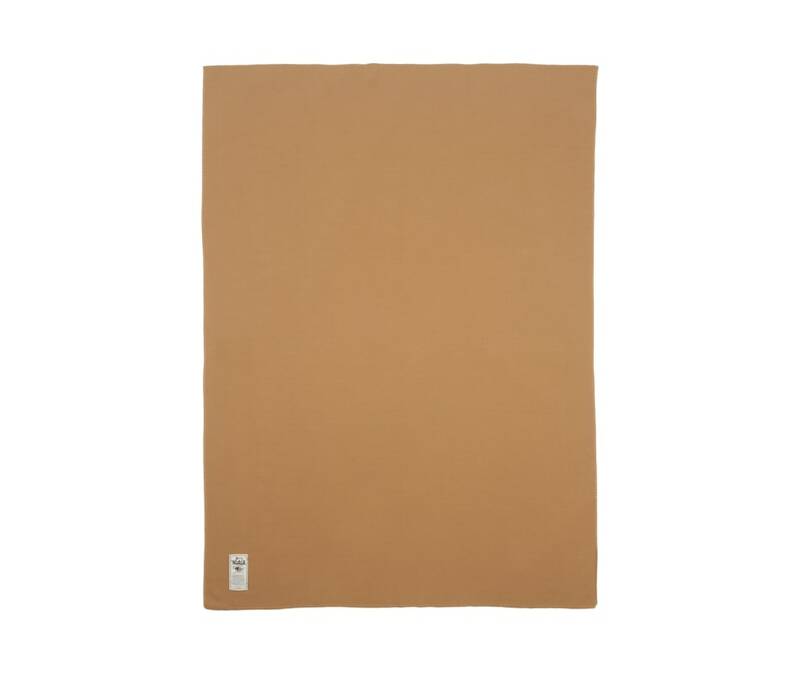 This luxurious Solid Throw mixes and matches any dcor. Loomed from 100% fine grade soft wool at Woolrich's Pennsylvania woolen mill. Selvedge edges; over-seamed and whip-stitched ends.